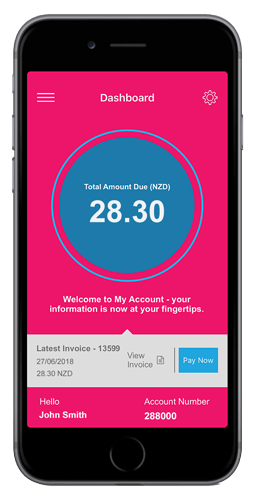 Energy Club NZ Review – Is it a good deal? Recently we have received a heap of advertising through the post for Energy Club NZ. ELECTRICITY AT COST FOR A SMALL WEEKLY CLUB FEE is the tagline. Is it really a club? Is it really electricity at cost? Well if you can look past the marketing fluff Energy Club NZ does looks like a good option for high power users and is a welcome addition to the retail market. Read on for the full details. WARNING: I have received reports of massive price rises for Energy Club customers in 2019. Read blog post for full info. Energy Club NZ is a small electricity retailer, half-owned by media giant Stuff Limited (yep, owner of stuff.co.nz and publisher of Dominion Post, Sunday Star Times and other newspapers) and half-owned by private investors. With around 4,000 customers at the time of writing, they are currently a small power retailer but growing fast – having added 700 customers in the last month. According to their website, they provide “electricity at cost prices for a small weekly club fee”. I thought I would try and figure out what this actually means for us residential power users. 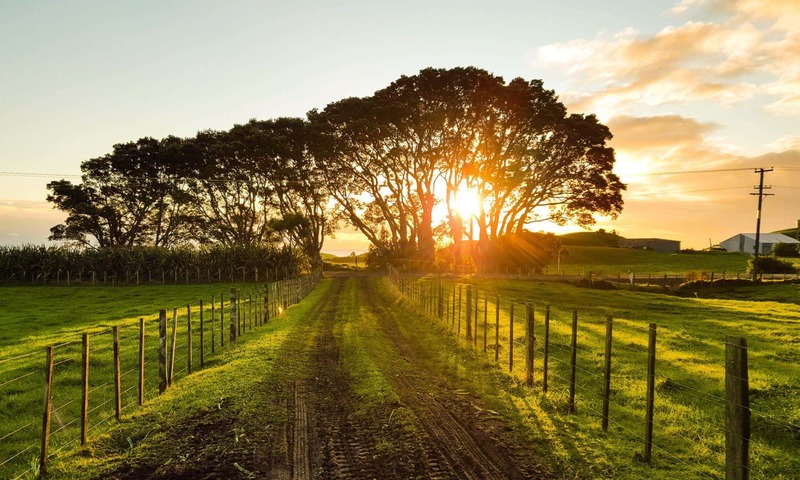 Plus as I am in the process of reviewing power company pricing for our family home – I wanted to know whether I should be considering switching to Energy Club NZ. Fixed Term Prices? Not from what I can tell. Fixed Term Contract? No Fixed Term Contracts. No Break Fees. Power Usage Monitoring Not available in real time. Signing up to Energy Club NZ is done via their website (like most power companies these days) and is relatively simple. Enter your address, hit the “View Offers” button and you are presented with pricing for your location. This post was written in late 2018. I have received emails from a number of Energy Club NZ customers advising me that they have received a ’30 day notice’ of significant price increases effective 1 April 2019. Wellington standard use customers are reporting a 17.7% increase in their unit rate. Christchurch low user customers are reporting a 20.8% increase. The conclusions drawn below may no longer be accurate. Proceed with caution and do your cost comparisons carefully. Energy Club NZ only has one set of pricing to understand for your location which does keep things simple. I like this, as I would rather spend my time comparing rates between retailers rather than trying to decipher multiple plans with different rates, discounts, Airpoints, Flybuys, free TVs and complex terms and conditions. Their pricing structure is a little different, however. The price you will pay is a combination of electricity usage + daily charge + weekly club fee. The difference from a more traditional power retailer is the extra club fee. The marketing pitch of Energy Club is that by paying the extra club fee you get your electricity at cost. Let’s see how it pans out…. At first glance the prices per unit of electricity look pretty competitive. Especially the high user pricing. But I am interested in how it stacks up once the club fee is taken into account. Let’s review the Energy Club terms and conditions, then do a price comparison. Similar to a number of the other smaller power companies in the market, Energy Club advertises that they have no fixed term contracts. Their terms and conditions require only three (3) days notice if you want to change company or are moving out. Pretty good I reckon. With no fixed term contract, I am always interested in whether this means pricing is also open to change, or whether this can be locked in for 12 months (or longer). Unfortunately, the Energy Club terms and conditions indicate that pricing can change with only 30 days notice. So, theoretically, there is the option to sneak in small rate changes (less than 5%) with just a note on their website (!) which is unlikely to be read by existing customers. Bad form guys. Unless you are watching your per unit rates like a hawk every month, it would be easy for numerous small increases to slip through unnoticed. Hmmm. As mentioned in my Energy Online review, if you do receive notification of a price increase from Energy Club – I would advise never accept the pricing offered. The retail market is very competitive, so if you pay on time your power retailer will not want to lose you as a customer. Even if the pricing difference appears small (say 1c or 2c more per unit, or a few cents extra per day) as you are paying the increase each and every day -> it REALLY adds up over time. If you have time, shop around to check if the prices offered are competitive. Or just send the retailer an email saying you’re not happy with the revised pricing and ask if they can do any better. If you’re a good customer, paying on time with little hassle – then it’s possible they can cut you a deal. I have recently received notification that my electricity rates are being increased on [date of increase]. I am not happy with the increase and as a loyal customer would appreciate it if you could please review my rates and see if they can be improved? A five-minute email can save you hundreds of dollars each year. Energy Club NZ have weekly billing, just like Flick Electric Co. Having been a Flick customer previously, weekly is strange at first. But I grew to like the weekly billing as I tended to notice the payment less. I wouldn’t consider weekly billing a negative. Like a number of the newer retailers (Flick, Electric Kiwi etc), Energy Club have elected to not offer a prompt payment discount. I am not worried about the lack of a prompt payment discount as long as the energy rates are competitive. Often the prompt payment discount is really a tax on those who miss a payment deadline. So let’s review Energy Club NZ pricing. To undertake the price comparison, I looked at a typical low-user and high-user household. For the low-user household, I have used my family home (I was doing a comparison anyway). We have used around 4000 units over electricity over the past year which is well within the low-user category. 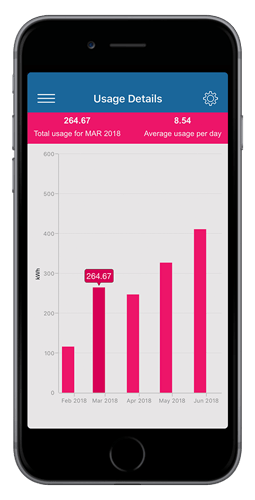 If you’re interested, I do a monthly update on our actual family power bill here. For the standard-user household, I have assumed an annual consumption of 1000 units per month, or 12,000 units per year (which is approx $240 – 300 per month depending upon where you live). If you are not sure whether you are a standard user or low user, find out here. 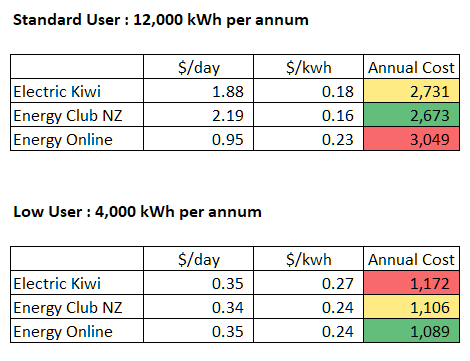 I have compared Energy Club NZ against two other lower-cost companies in the market who openly publish their rates – Electric Kiwi and Energy Online. To provide an apples-for-apples comparison, I have divided the “Club Fee” by the numbers of days in the week and included this in the “$ / day” column rather than trying to show it separately. Obviously, this comparison is only a snapshot in time, with only a small sample of comparative retailers. However, it is very useful to review how Energy Club NZ lines up against the competition. What is most interesting is that the Energy Club model – with a weekly “club fee” and cheaper unit pricing – makes them very competitive for larger power users. In my simple price check above, Energy Club was the lowest cost provider for the 12,000 unit per annum household. Quite surprising! Do Energy Club NZ supply gas? In short – no. They are electricity only. But don’t let this put you off. As previously reported, there are a number of great gas only suppliers available for both LPG gas bottles and reticulated mains gas. I am not a fan of Duel Fuel bundles (power and gas with the same company) as I have never found this to be the cheapest arrangement and can make it harder to figure out whether you are getting the best deal. Similarly, I am not a fan of power + gas + internet/phone bundles as these confuse the situation even more. In my experience, these deals can look attractive in the short term and demonstrate cheap fibre pricing (for example) but are generally more expensive in the long run. In my experience, if you are focused on lowest cost, the best deals are found by combining a low-cost power company + a low cost gas company + a low cost internet/phone company paid separately. To find your low cost gas company – I have up to date bottled gas pricing comparison and mains gas pricing comparison pages. With Energy Club NZ this very much depends on how much power you are using. For my situation, as a power conscious low-user Energy Club was competitive but not as cheap as Energy Online. Recently I switched our power from Flick Electric Co (who were pretty good) to the cheapest option for me Energy Online. However, if you are a high power user you may see some serious savings switching to Energy Club. In my standard-user comparison, I opted for 12,000 units per year (which is approx $240 – 300 per month depending upon where you live). I know that many of us spend much more than $300 per month. If this is you, definitely take the time to do a comparison between Energy Club and your current power retailer as the savings may be massive. In the standard-user price comparison I did above, simply switching from Energy Online (who are a lower cost power company most of the time) to Energy Club would save you more than 10%, or $300 per year! 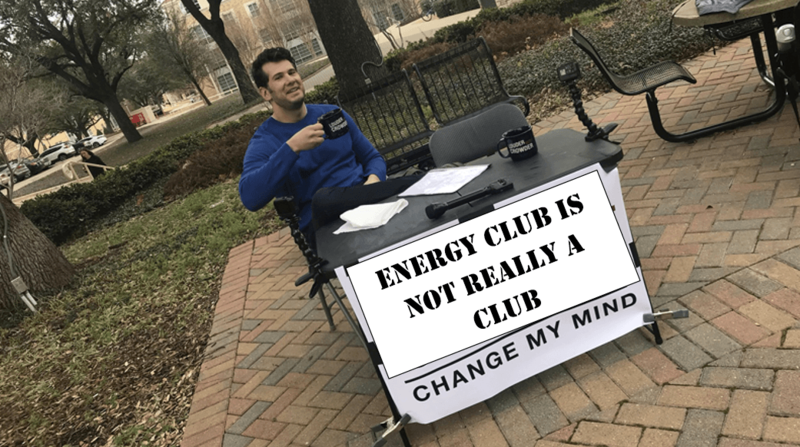 So, is Energy Club NZ really a Club? Unless someone can convince me otherwise I’m saying a definite NO. It’s just a power retailer which has higher fixed daily charges, disguised as a club fee. Is it really Electricity at Cost? This is harder to determine and depends on your definition of cost. Is ‘Cost’ the wholesale price of electricity? The wholesale price should be transparent (as it is with Flick Electric Co.) and aligned with the spot market. Energy Club NZ, however, is providing me with fixed per unit rates so there has to assumptions made and a risk component built into the rates. Is ‘Cost’ the price Energy Club NZ pay to purchase energy from a large power generator (for example) who offer them fixed pricing per unit inclusive of some risk component? Or, is ‘Cost’ the cost of energy + the cost of operating the Energy Club business? i.e. the estimated breakeven point without making any profit. I’ll leave you to make up your own mind. But calling it ‘electricity at cost’ without any way for the consumer to check this just feels like marketing spin to me. One piece of feedback I have had is that Energy Club NZ are hard to get hold of. They don’t publish a phone number on their website. Easy to sign up website, even if the sales pitch is coated in a bit too much ‘club’ and ‘at cost’ marketing spin for my liking. I would advocate to tone down the spin and focus more on the real benefits. Very simply – the Energy Club NZ model is to make their profit from higher daily rates and offer lower unit prices for electricity. Pricing is transparent and appears very competitive for larger power users in particular. this looks like it is no longer true in 2019 due to significant price increases proposed for 1 April 2019. If you are a low-user and really want to switch to Energy Club, I would first shop around for the lowest price – then email them and ask to price match the cheaper competitor. Terms and conditions are the main downside I can see, providing Energy Club NZ the ability to up your pricing with little notice. Hopefully, they are credible enough to never do this, but there remains a (small?) risk. Just keep an eye on your billing. In summary – a well-funded retailer who add another flavour to the retail power market. Well worth considering if you have a power bill of say $250+ per month. They don’t offer gas, but there are a number of great gas only suppliers available and up to date gas pricing comparisons you can use to find the cheapest deal. As always, run your own numbers and ensure they are a good fit for your home. Thanks for your site, very informative….could you also report on solar buy back as well. In my research energy clubnz gives a 9cent solar buy back. This is quite good, other companies, such as ecotricity only give a 7cent buy back. Did you take the free hour of power into consideration for the Electric Kiwi rates? We save on average 28% through that hour of power which would make it the cheapest option by a long way, but even if you only manage 10% in that hour, which is really easy to do, Electric Kiwi still comes out on top. We are a relatively low power user, so the only heavy load items that we would/could operate during the offpeak ‘hour of power’ would be our dishwasher and washing machine. When I did the comparison, I discounted Electric Kiwi rates by circa 7% to account for the ‘free’ offpeak usage. The 7% was based upon 12 months of historical actual consumption, with an alowance made for dishwasher etc. If you are able to adjust your load to have 28% (!) in one hour each day, that’s awesome. You will see huge savings – great stuff!